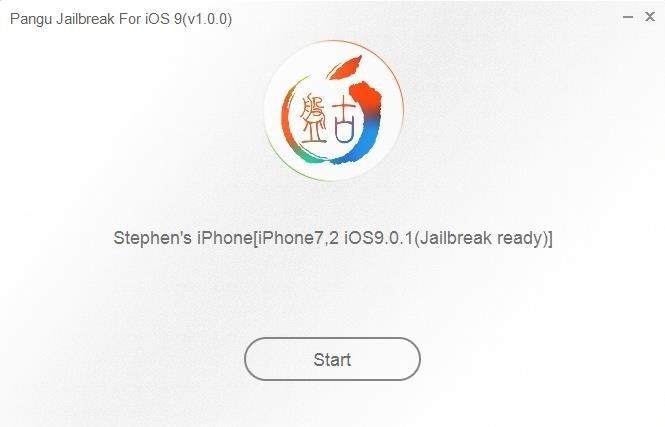 While it seemed like jailbreaking methods were always one update behind the current build, the team over at Pangu have already released a jailbreak tool for iOS 9, and it works up to iOS 9.0.2. It is not available for iOS 9.1 through 9.2 yet, but we will update this guide when they are ready. So if you were holding back on updating your iPhone to the latest iOS version until it got an official jailbreak method, feel free to do so now, then follow the quick and easy untethered jailbreak instructions below. 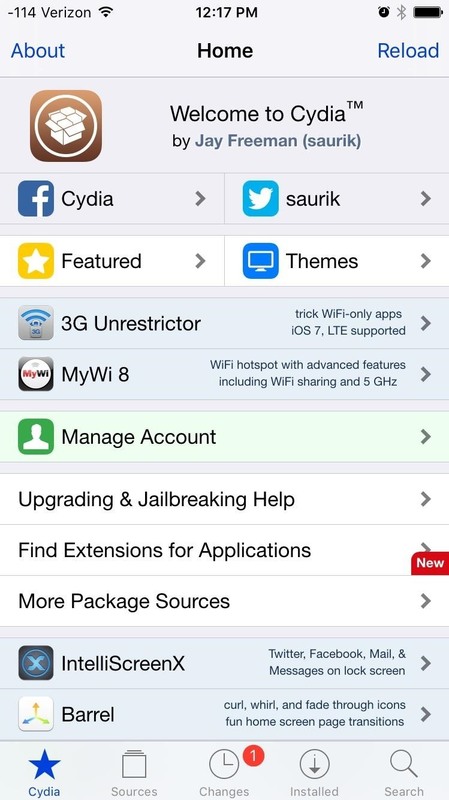 Pangu Jailbreak is compatible with the following Apple devices. Although this is an optional step, it's always a good idea to have a recent backup file in iTunes or iCloud, just in case anything goes wrong. For now, Pangu's jailbreak program is only supported on Windows, but look for it to be available for Mac OS X very soon. Once downloaded, open the installer file and follow the on-screen instructions for installation. Before initiating the jailbreaking process, be sure to do the following on your iPad, iPhone, or iPod touch. With your device plugged into your computer via its USB cable, go ahead and run the Pangu Jailbreak application. During the jailbreak process, you will have to monitor the procedure and follow the prompts on the screen. Although it won't take more than five minutes to complete, you will have to occasionally unlock your iOS device, enable Airplane Mode, then later run the Pangu app that temporarily installs on it (make sure to grant Photos access when prompted to). 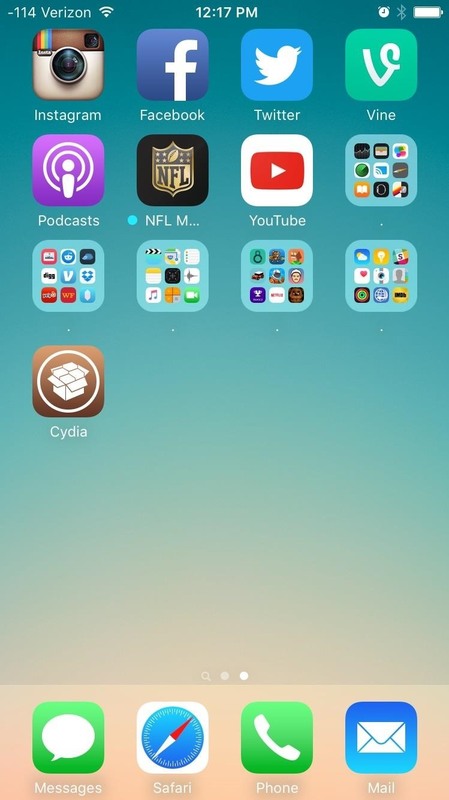 Once you've successfully jailbroken your device, you can safely unplug it and begin scouring Cydia for iOS 9-compatible tweaks! If you ever need to remove your jailbreak for any reason (for example, to get your iPhone serviced by Apple), then just follow our guide on how to unjailbreak an iPad, iPhone, or iPod touch. Which version of iTunes is recommended for this? You don't need iTunes for this unless you're making a backup, so the version doesn't make a difference. Can I use this with iOS 9.1 beta 5? I install pangu on my computer, connect my iphone andthen they say that my iphone "iphone7,1 ios 9,2.1(Jailbreak doesn't support this version) i don't understand why it's not working someone can help me pls?